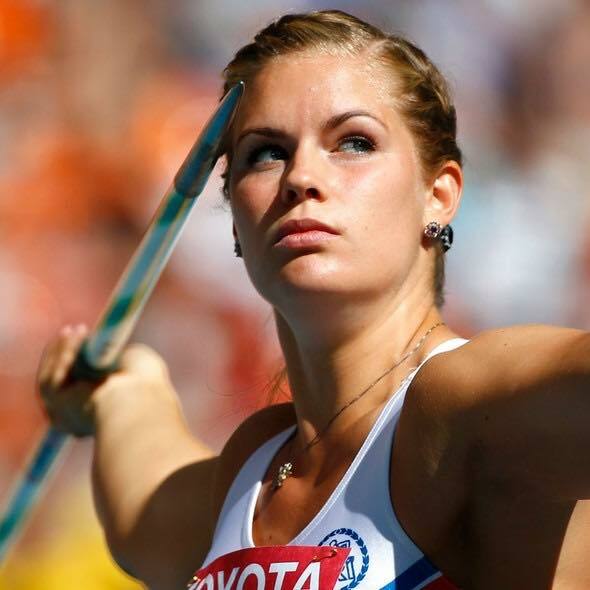 Asdis Hjalmsdottir is an Icelandic javelin thrower. She has represented her country both at 2008 and 2012 Olympic Games and has also competed at the 2006, 2010 and 2012 European Championships and 2009 and 2011 World Championships. 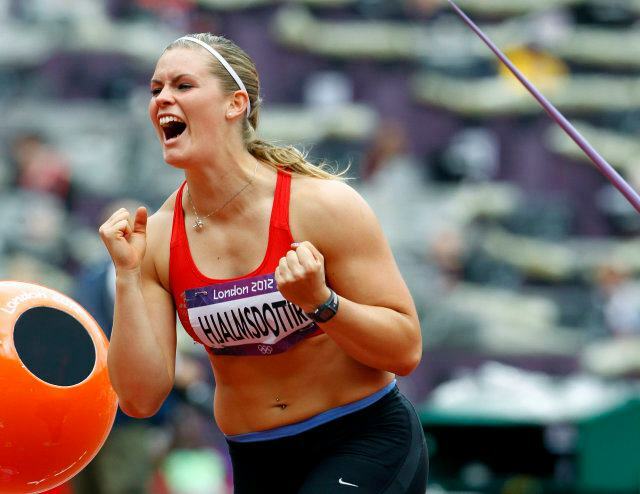 Her personal best throw is 62.77 metres, achieved on 7 August 2012 in London during qualifying for the Olympic Games event. She is the current Icelandic record holder. She is coached by Terry McHugh. She graduated with B.Sc. degree at the top of her class in the spring of 2009 and with M.Sc. degree at the top of her class in the beginning of 2012. Presently she lives in Zurich (Switzerland) now where she is doing her PhD in immunology at the University Hospital in Zurich.